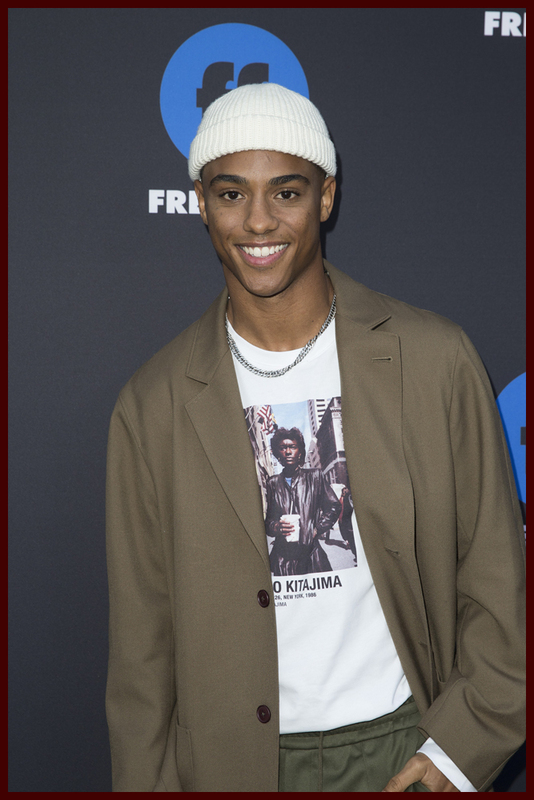 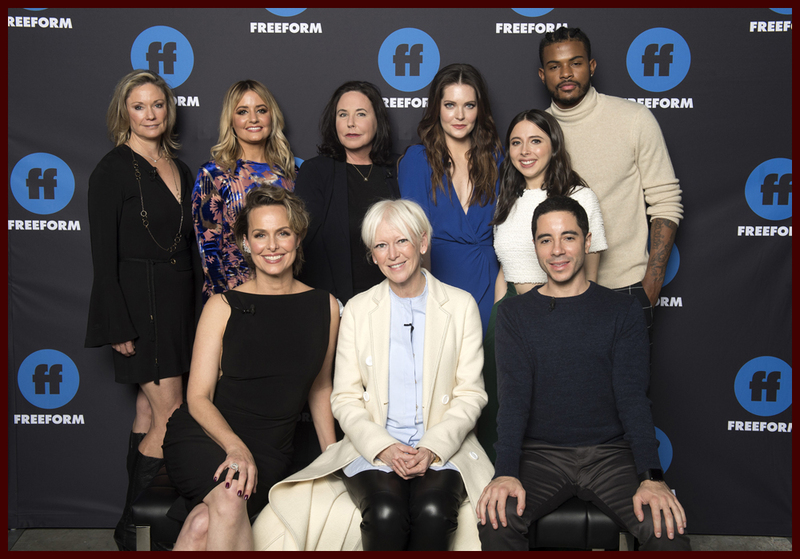 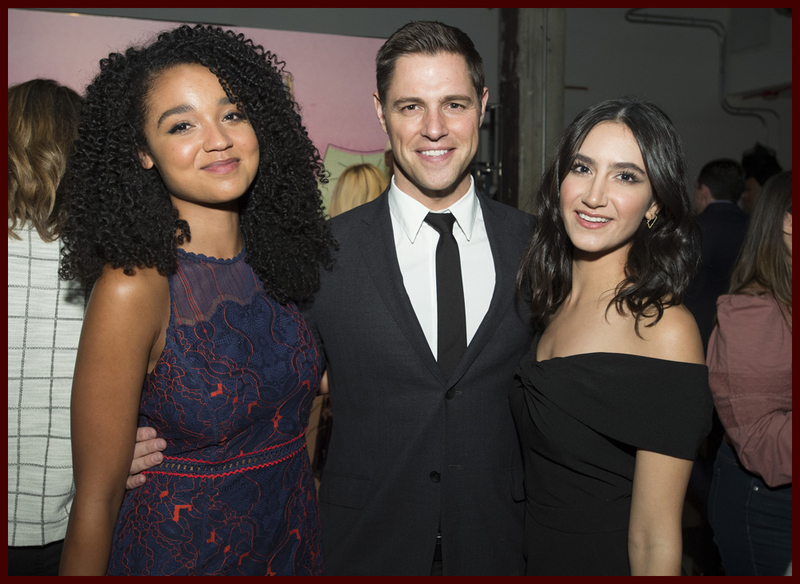 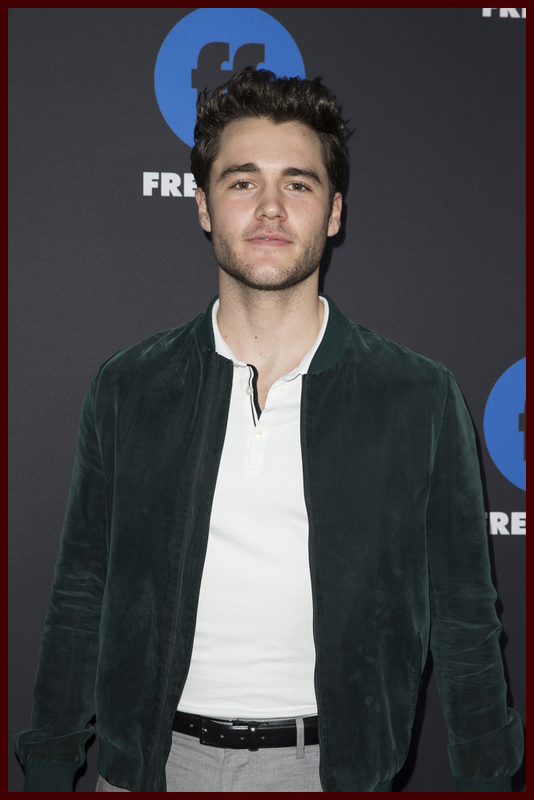 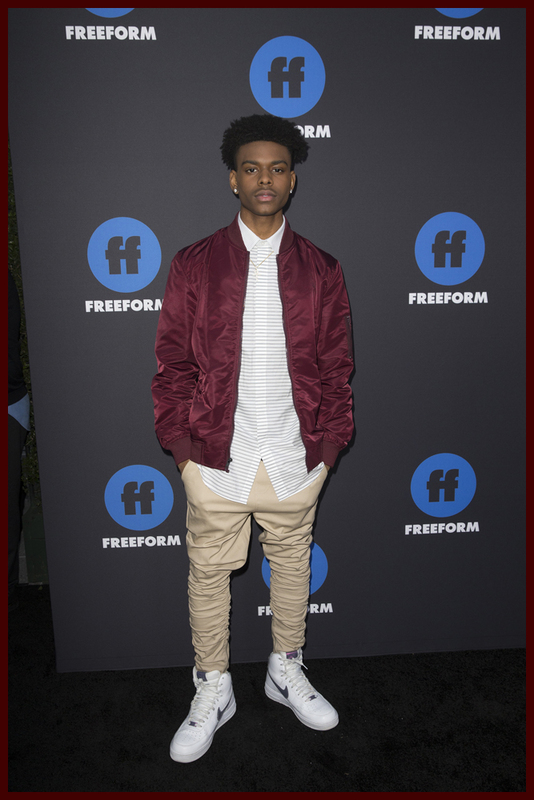 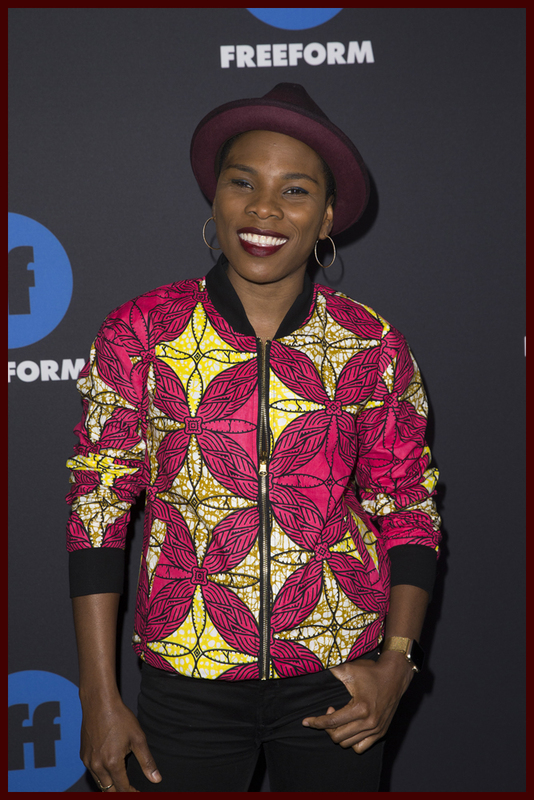 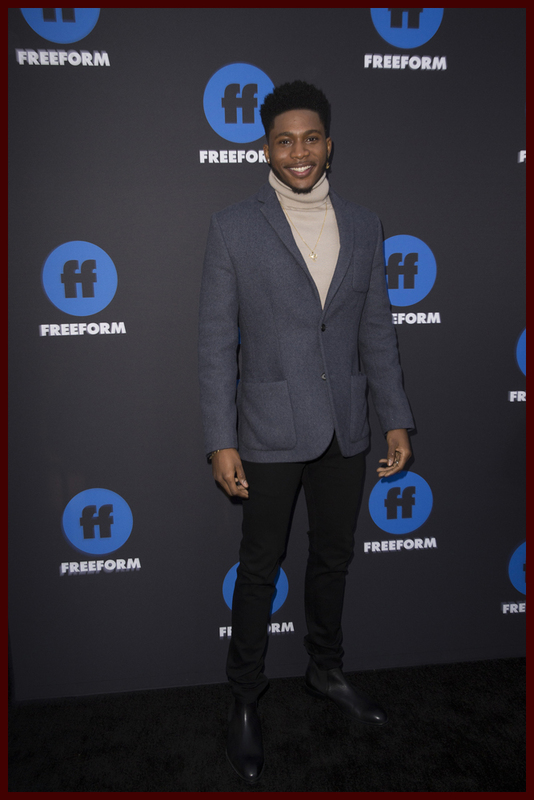 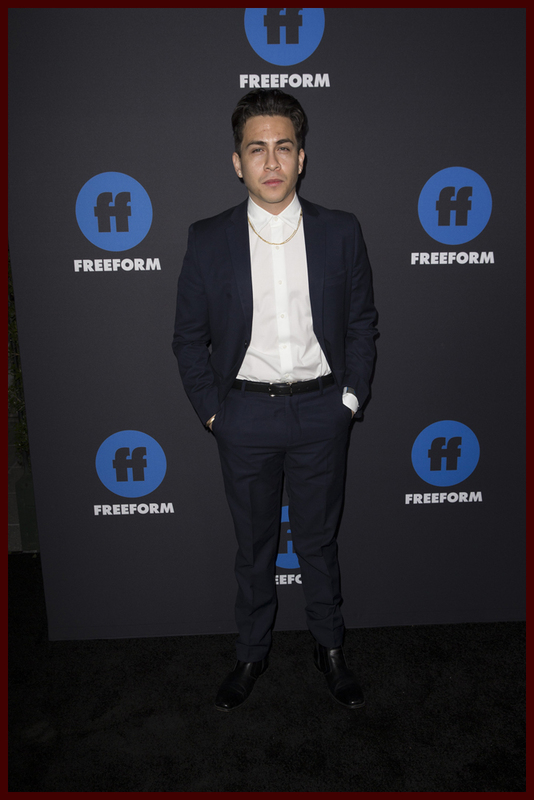 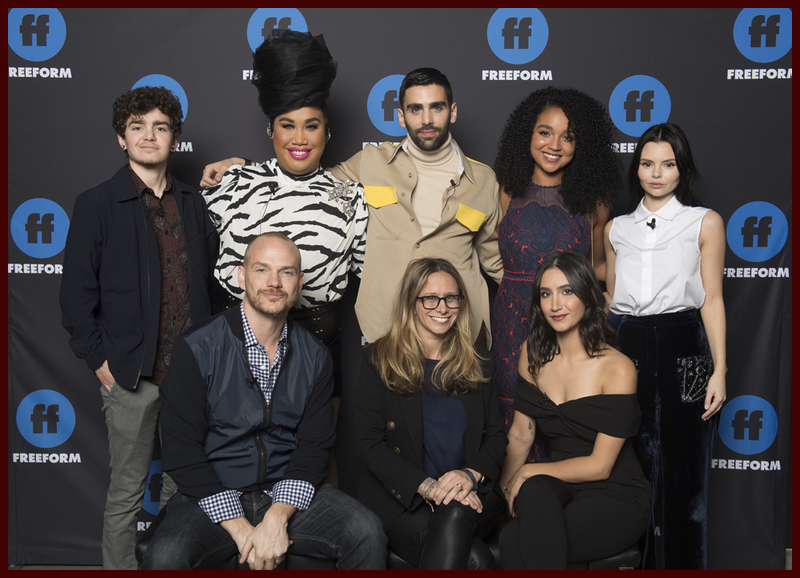 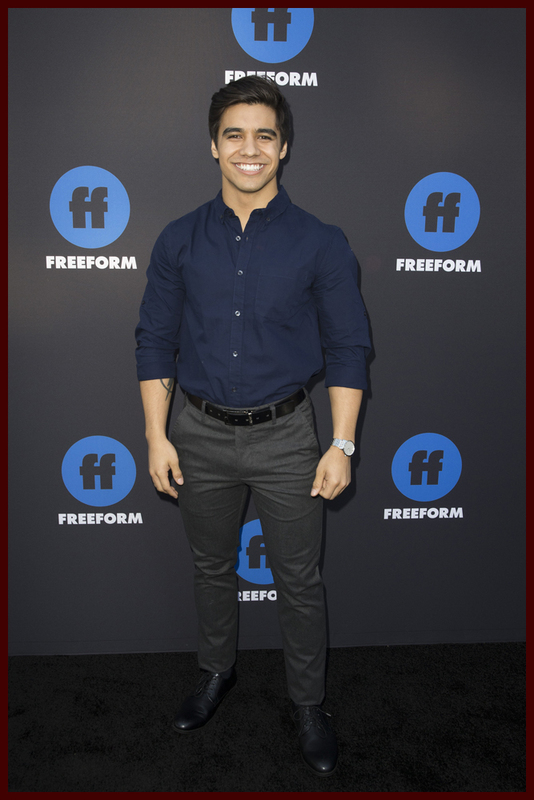 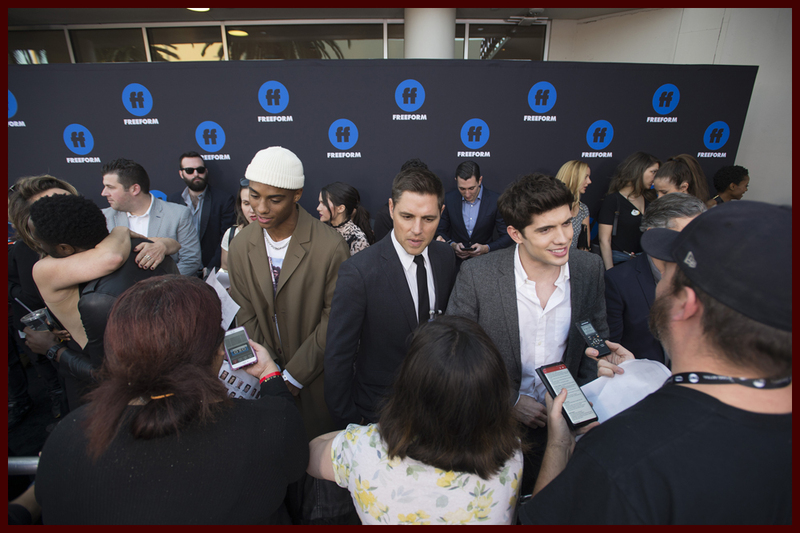 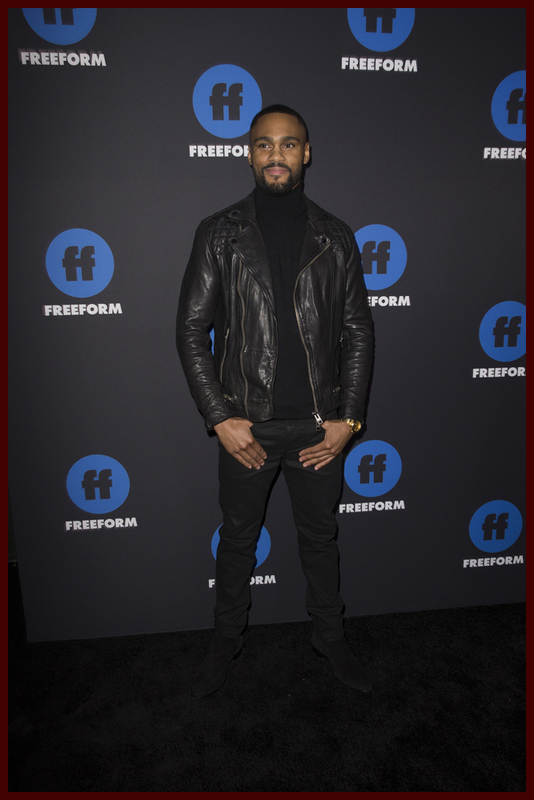 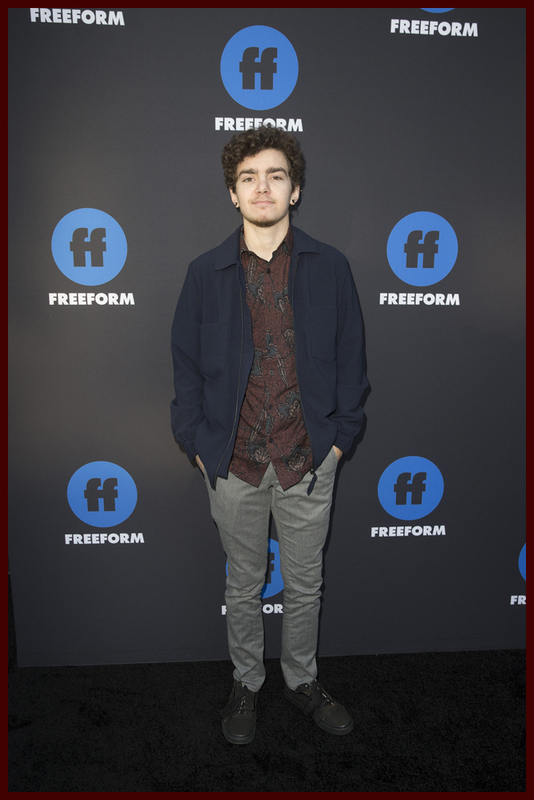 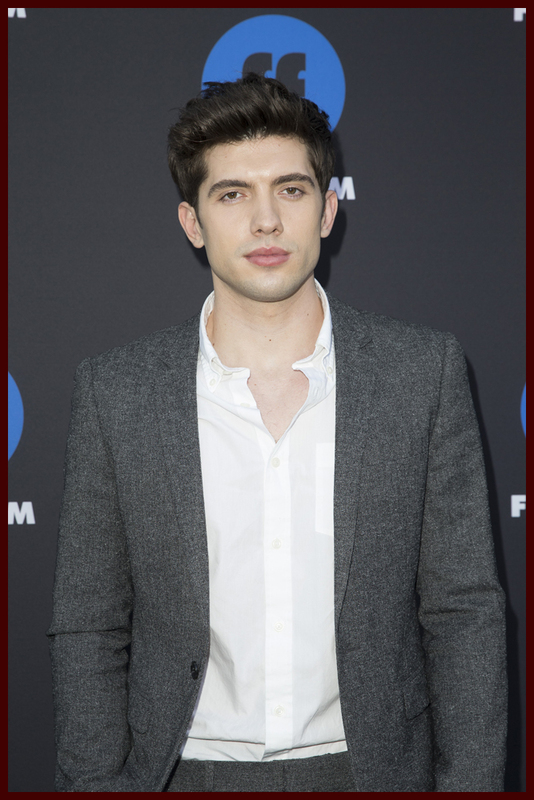 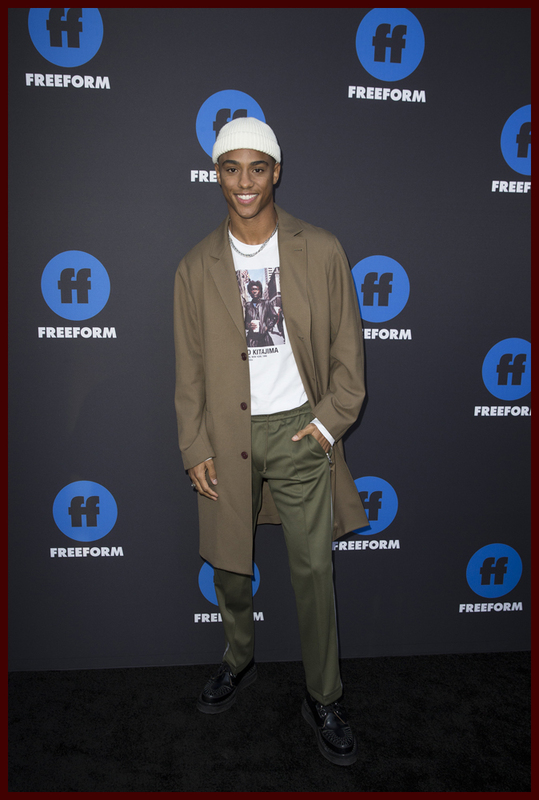 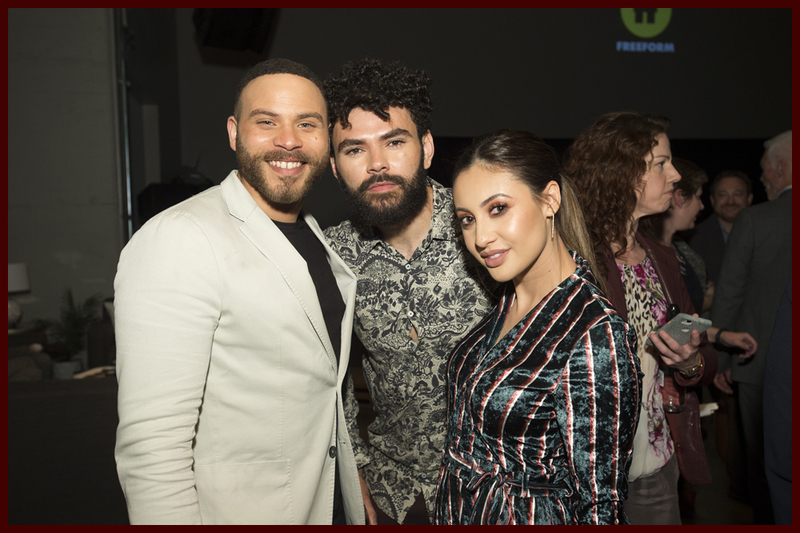 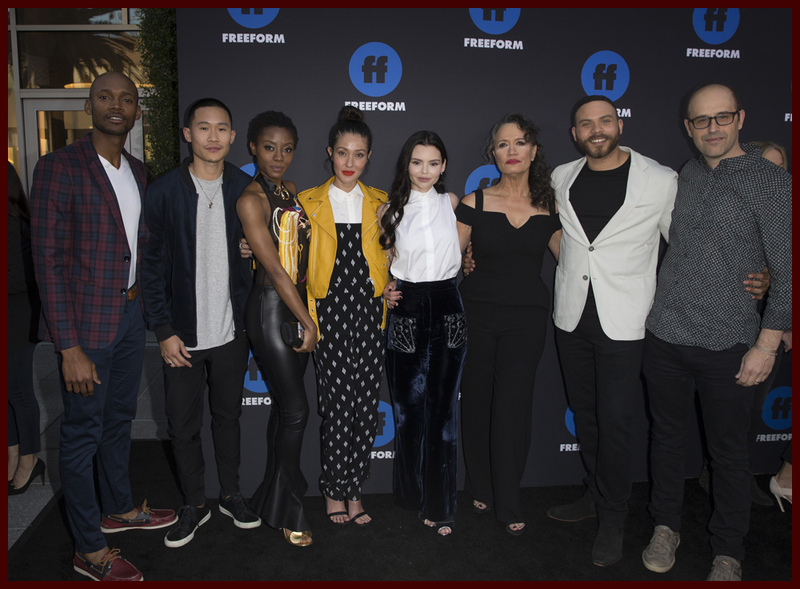 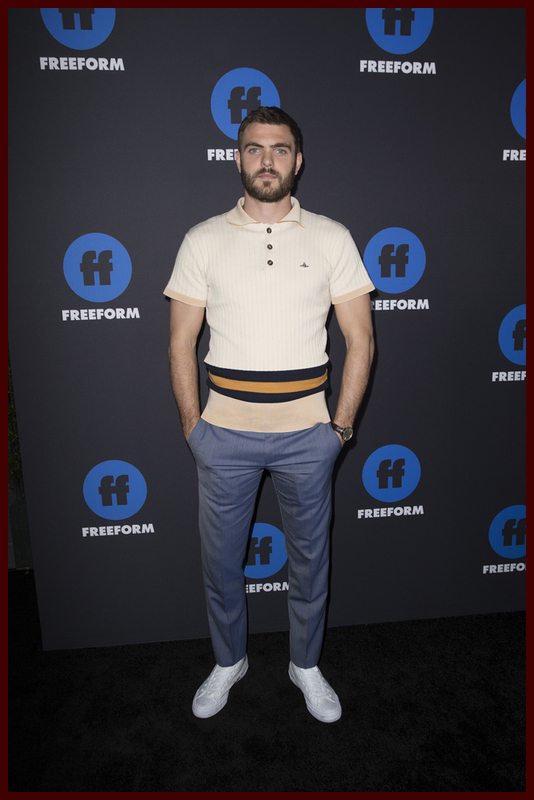 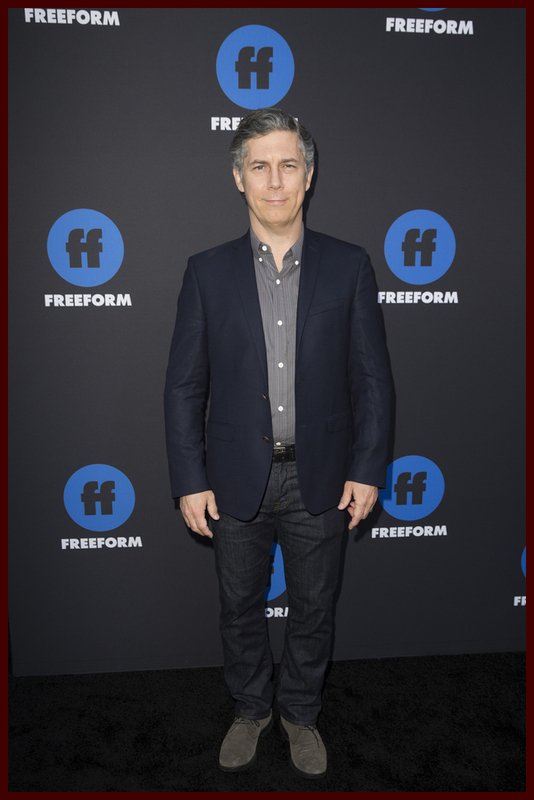 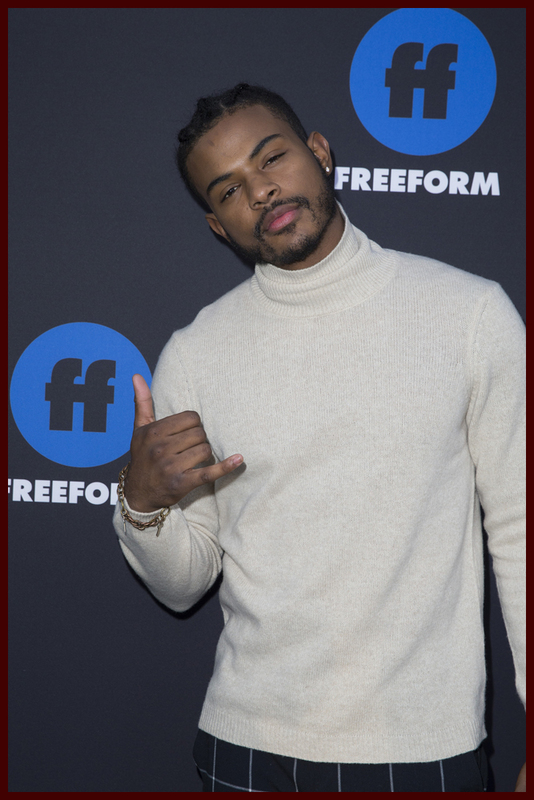 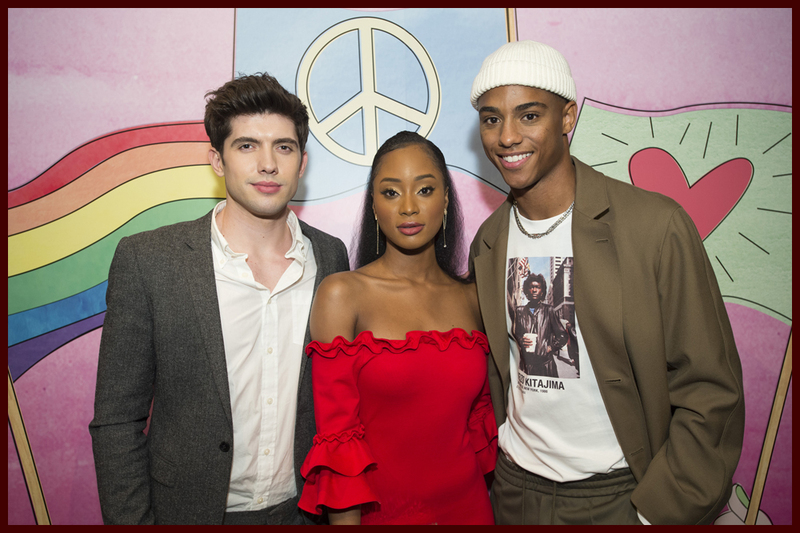 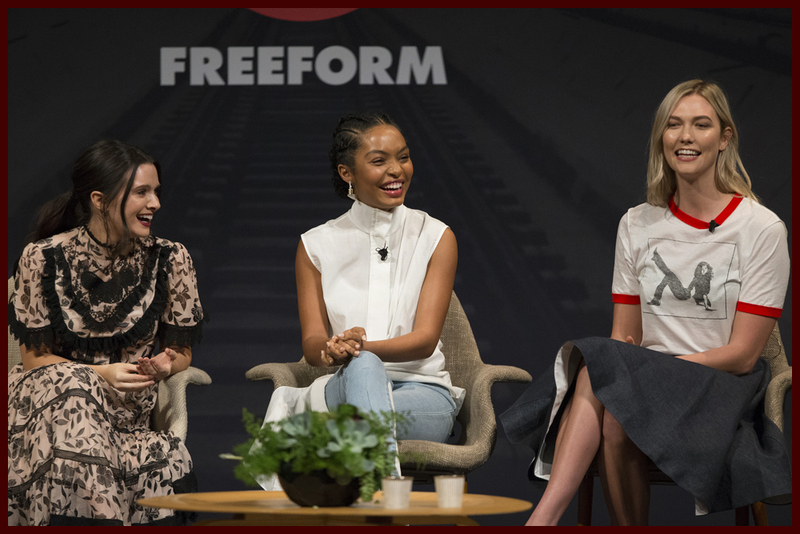 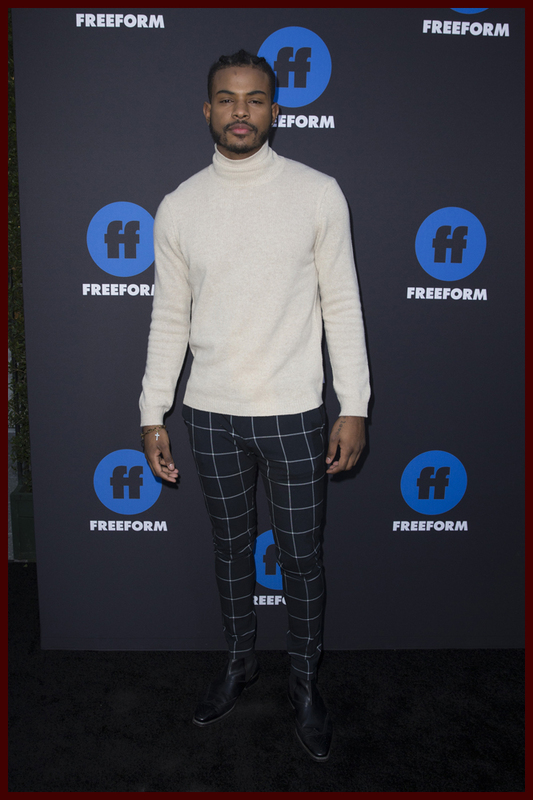 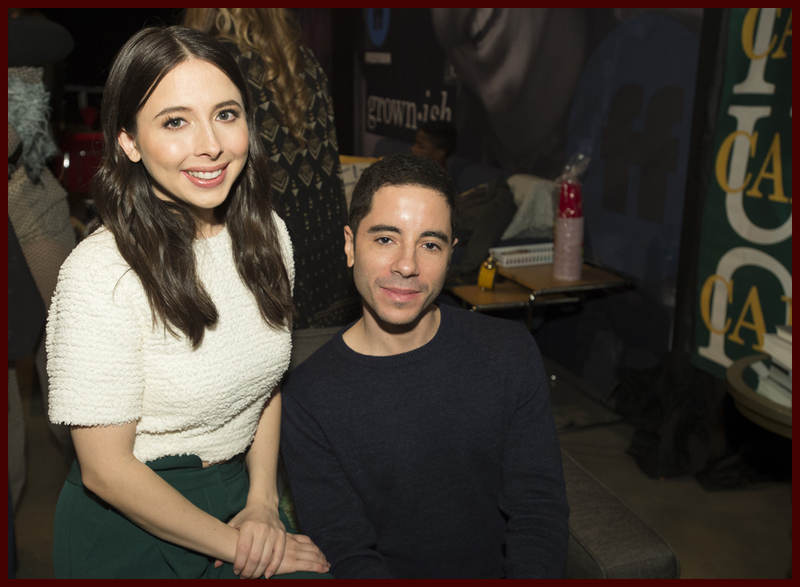 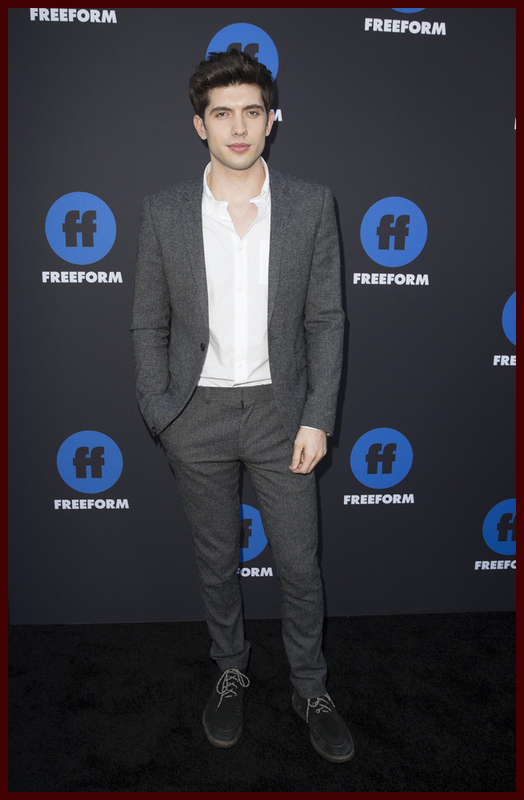 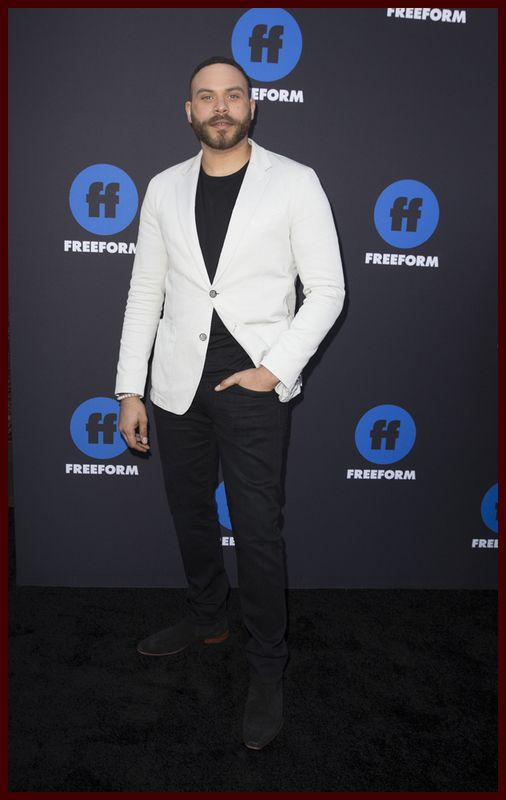 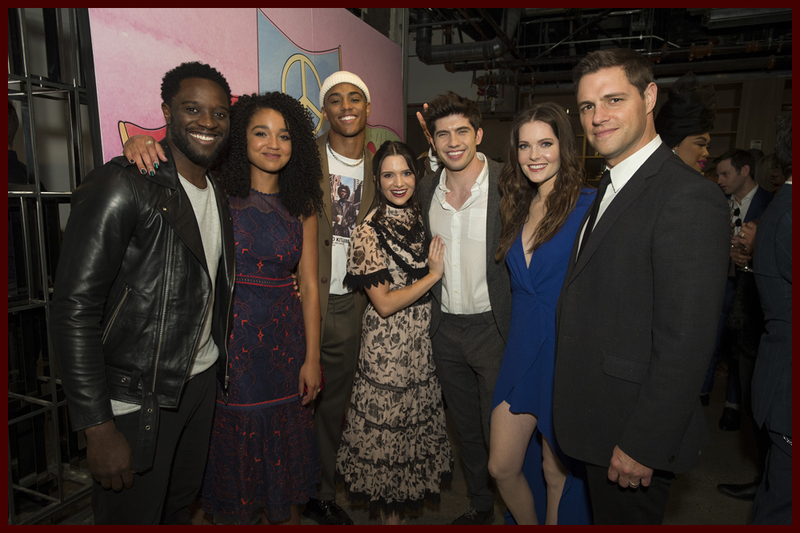 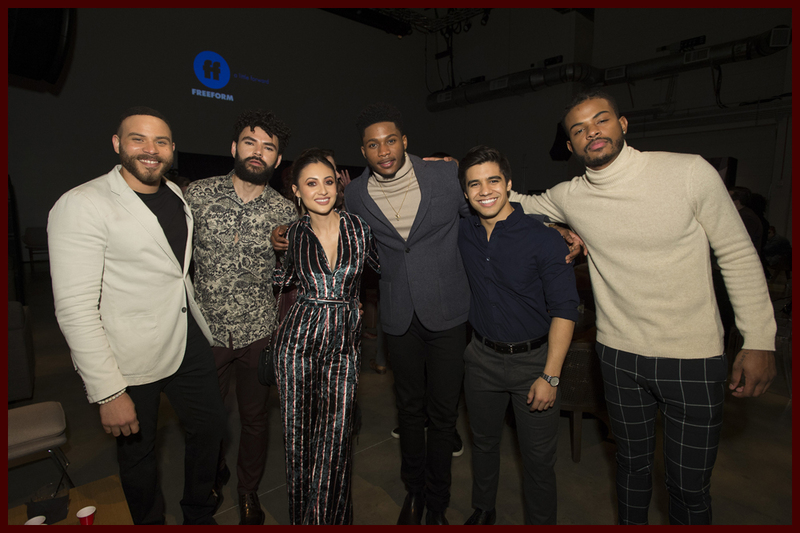 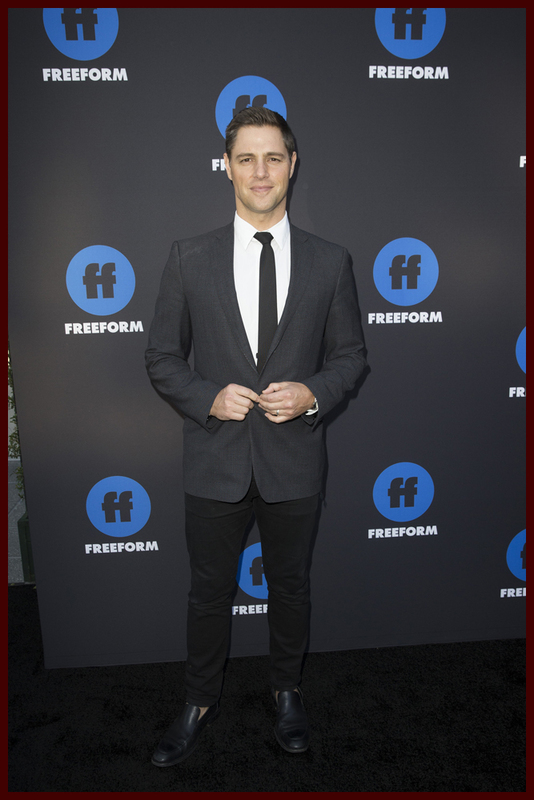 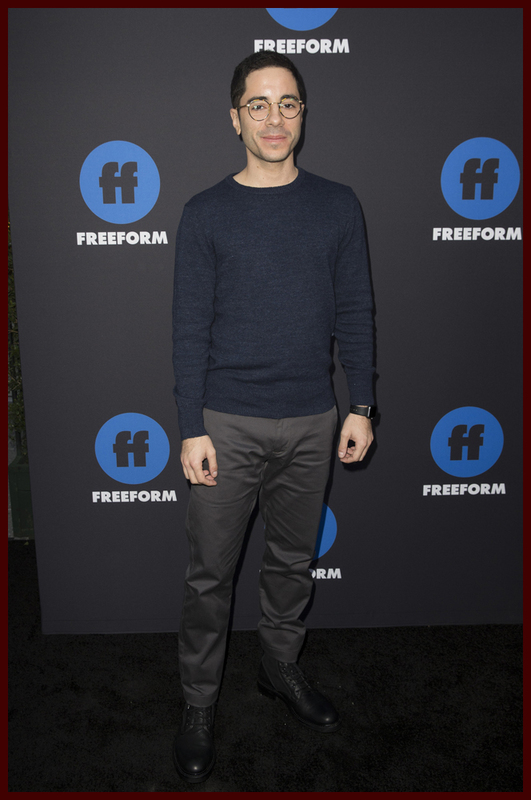 The stars of Freeform stepped out on Thursday night to celebrate the network’s first ever Freeform Summit. 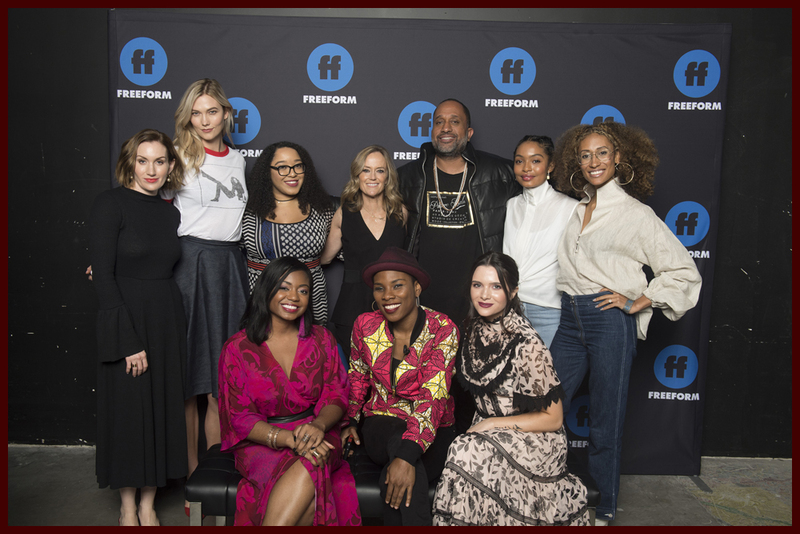 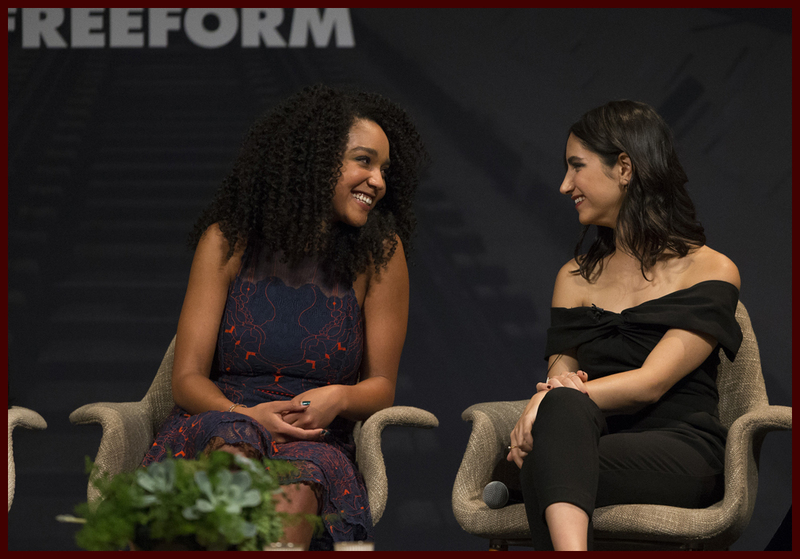 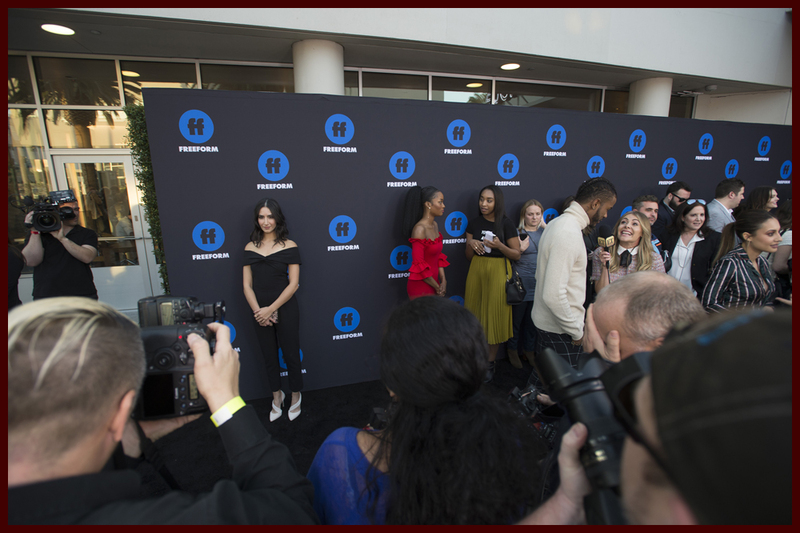 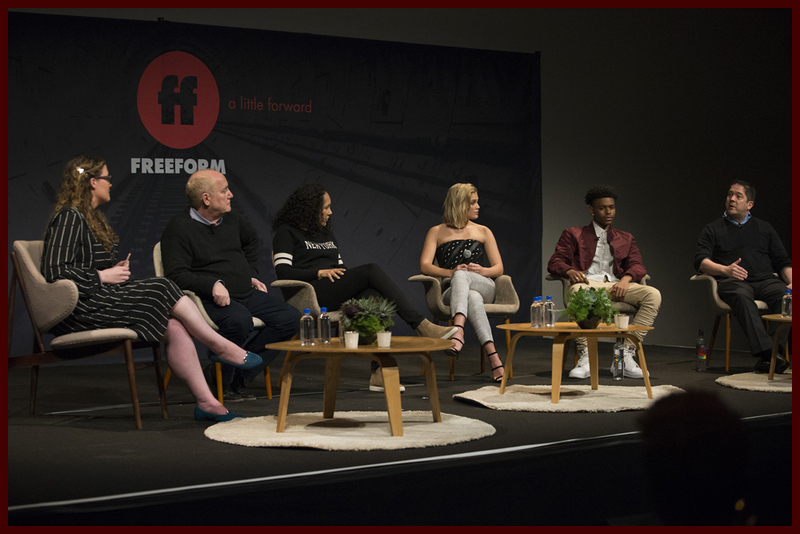 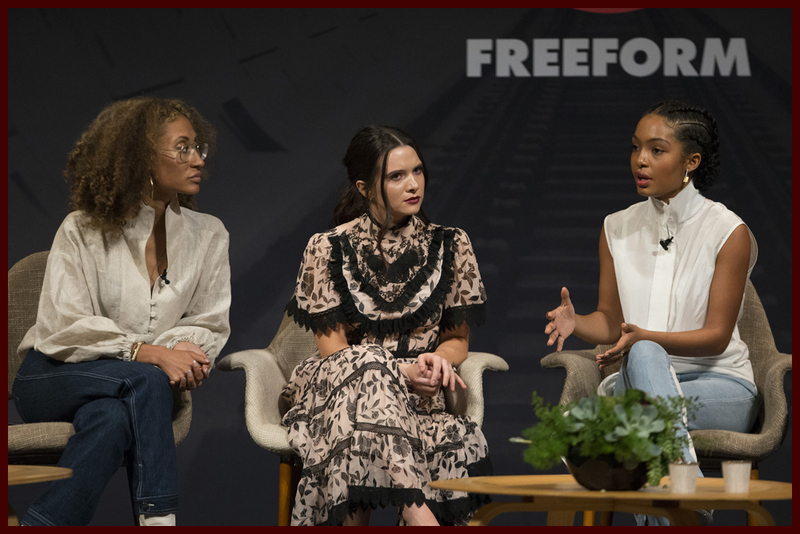 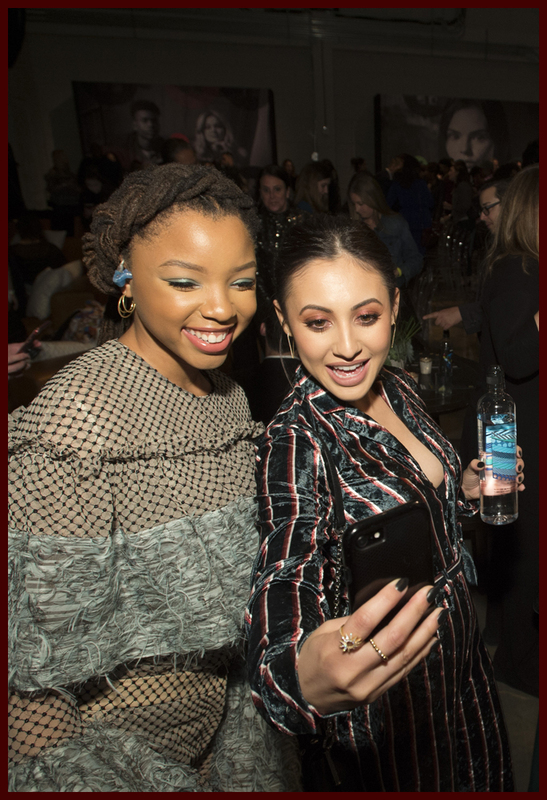 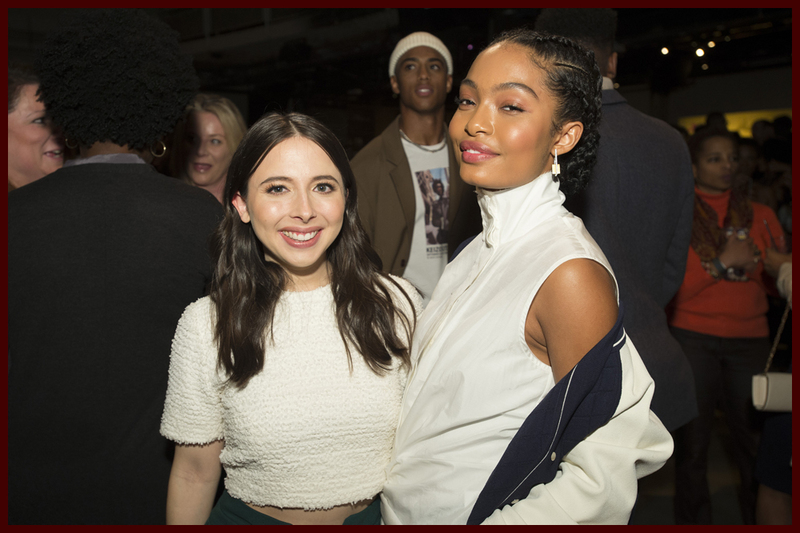 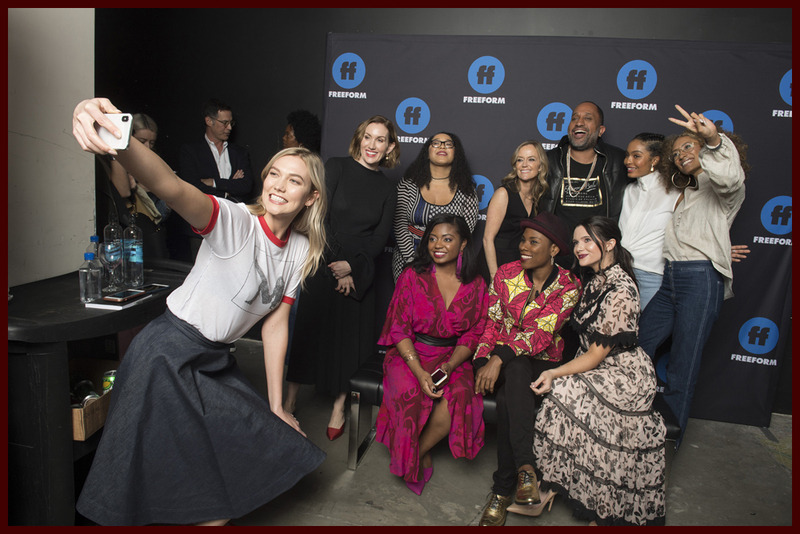 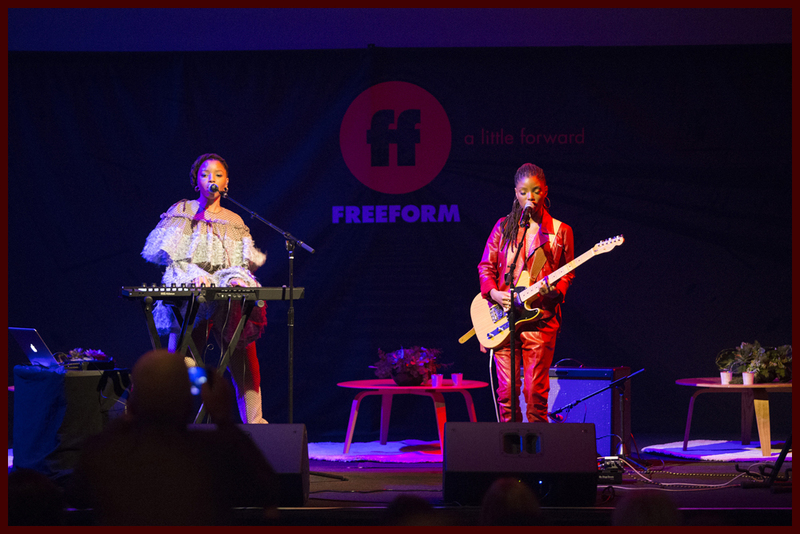 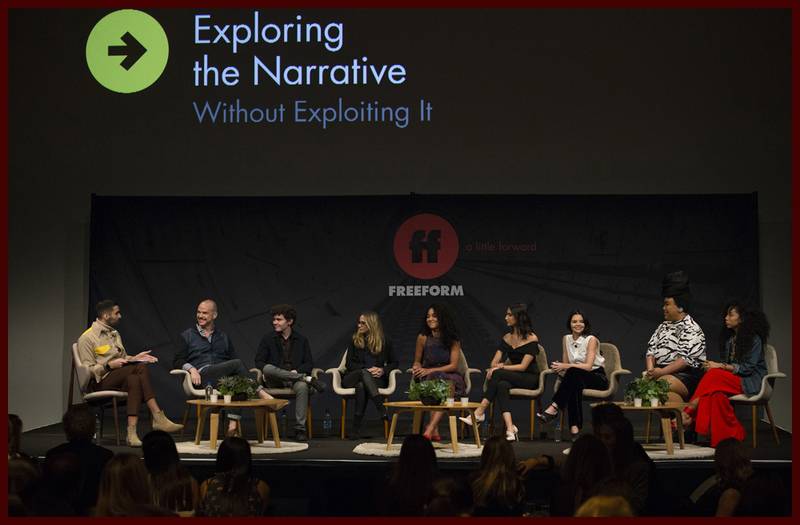 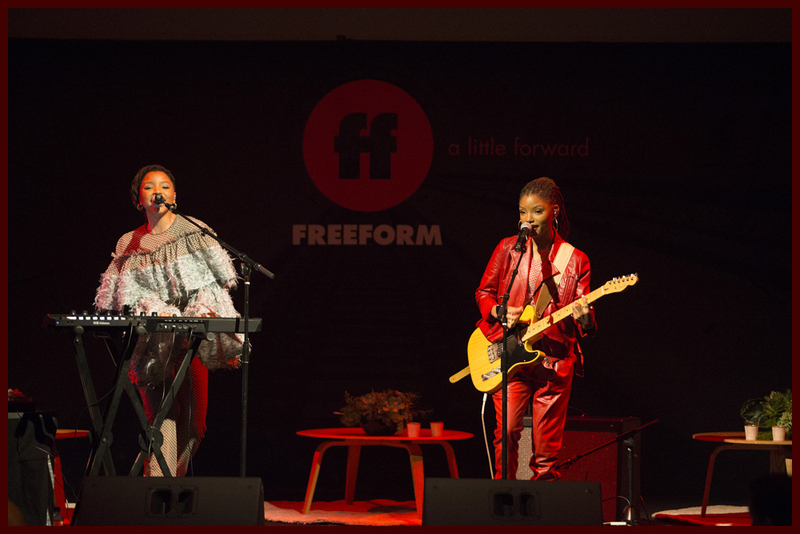 The inaugural event featured a performance from “grown-ish” stars Chloe x Halle as well as multiple panels addressing activism, social change, representation in television and various other important issues defining modern youth culture that featured Freeform stars, showrunners, activists and social media influencers. 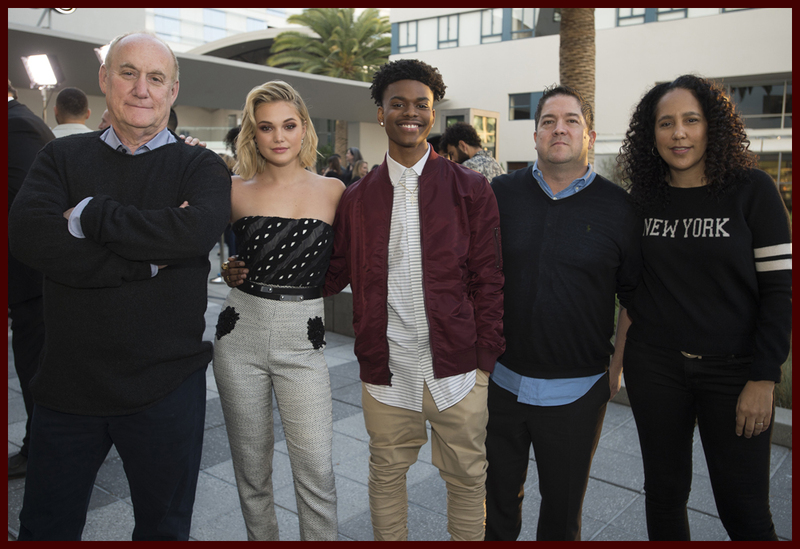 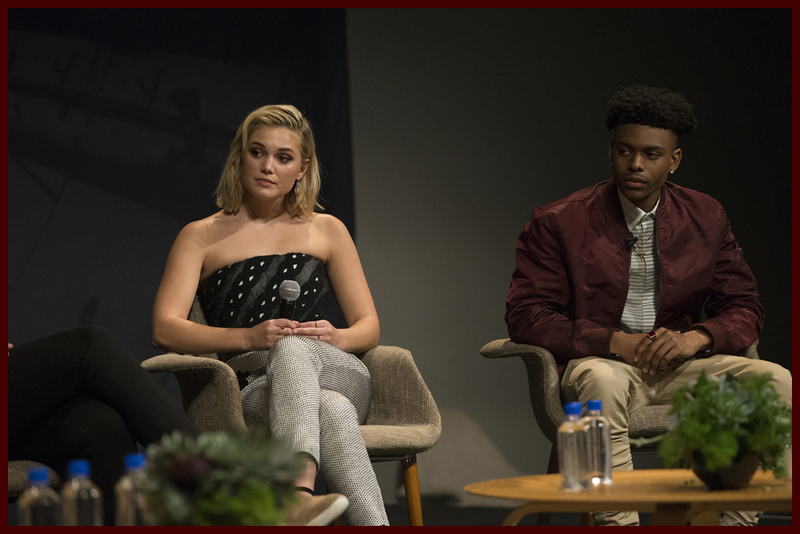 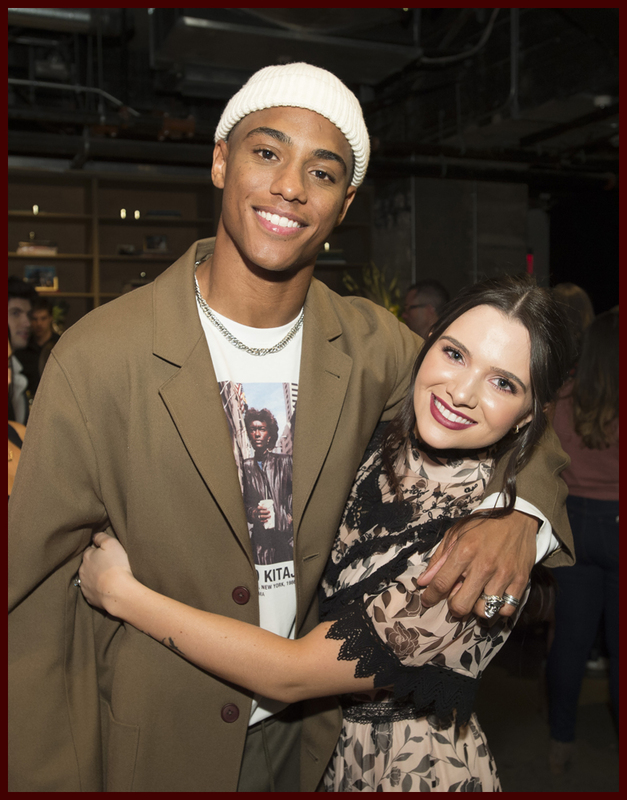 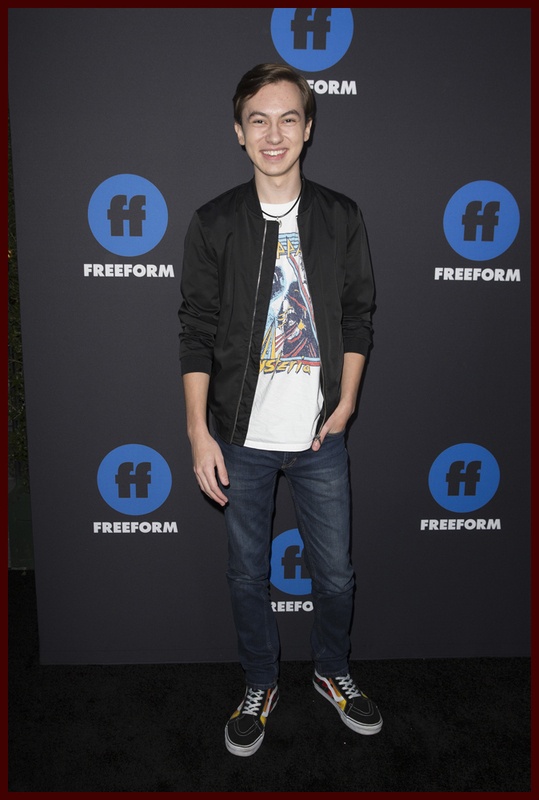 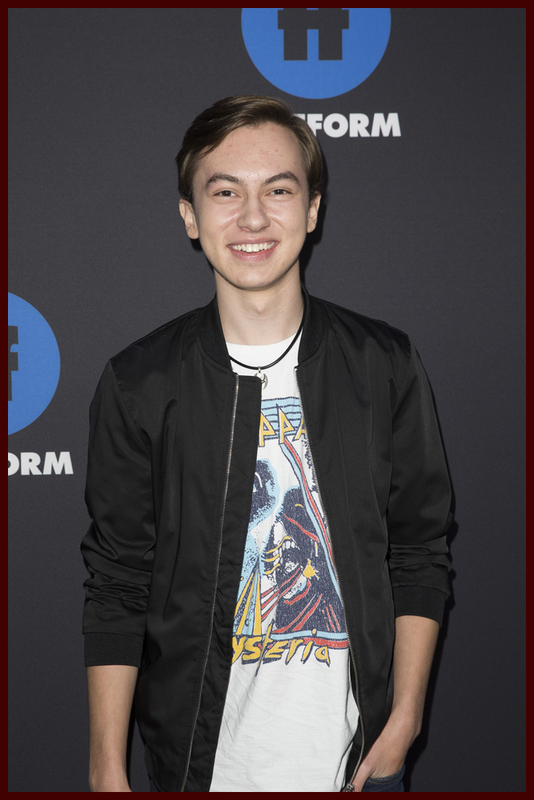 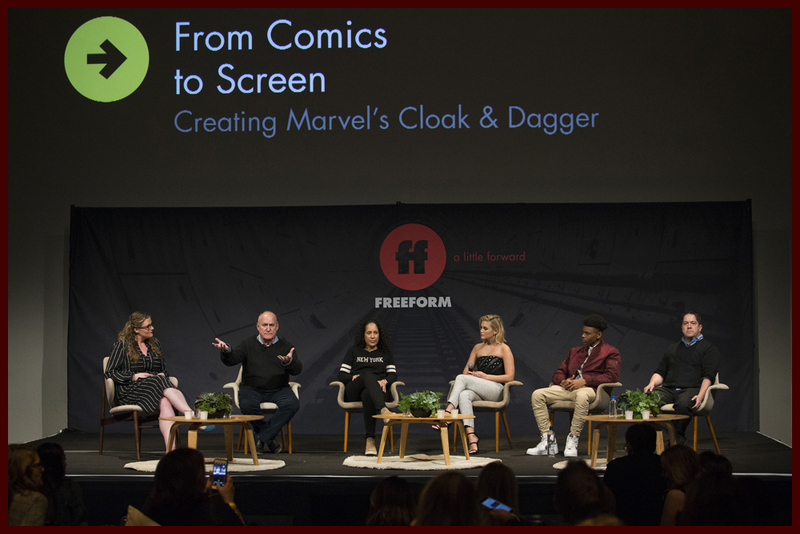 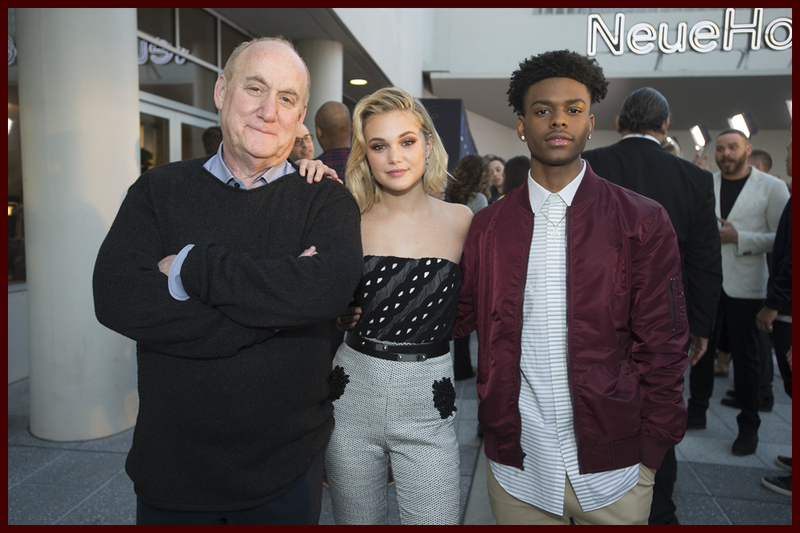 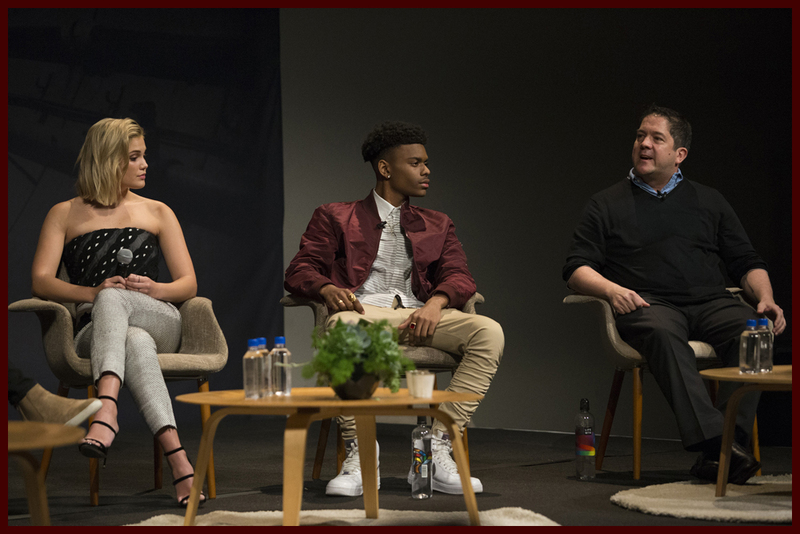 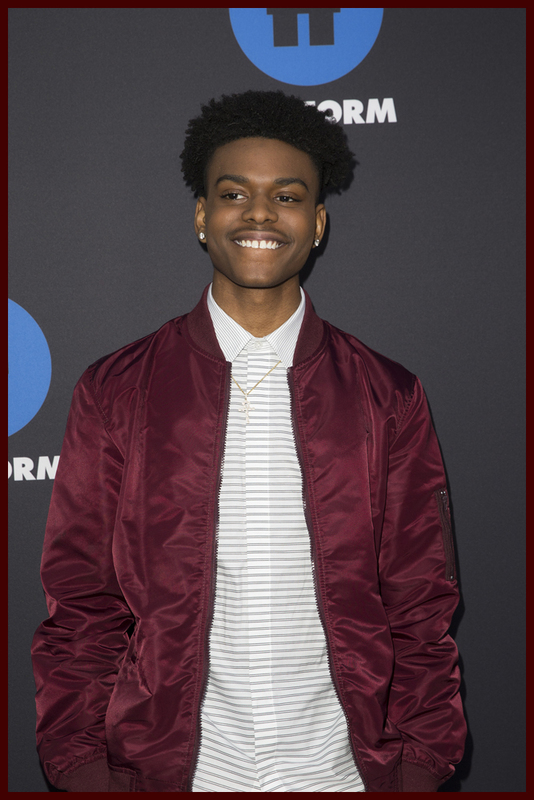 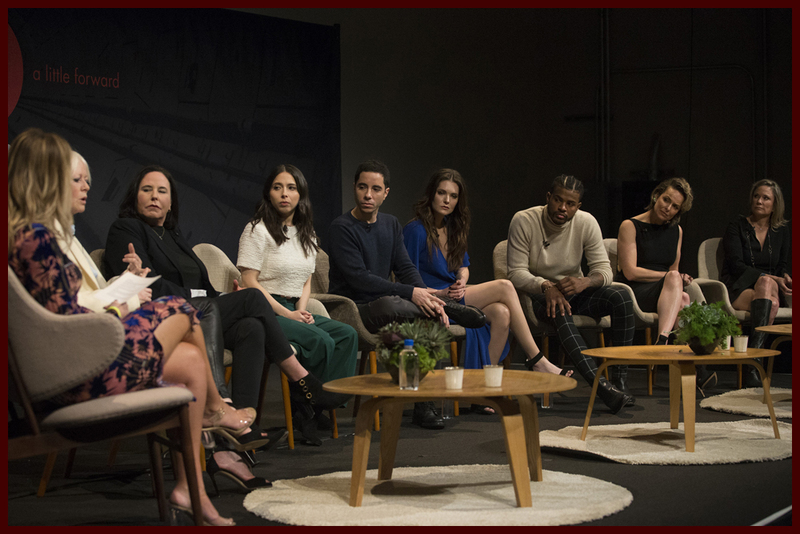 The night also featured a panel for the new show, “Marvel’s Cloak & Dagger” as well as appearances from stars like Maia Mitchell, Cierra Ramirez, Hayden Byerly, Ally Maki and more. 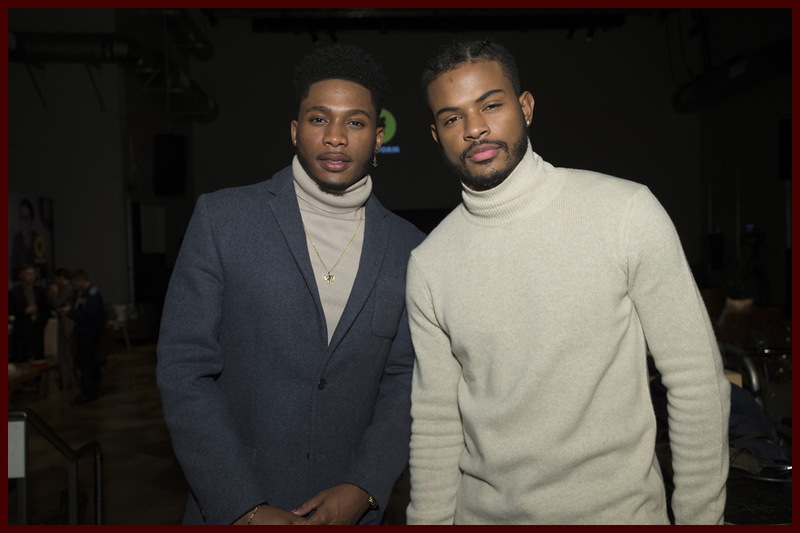 Check out photos from the event below.